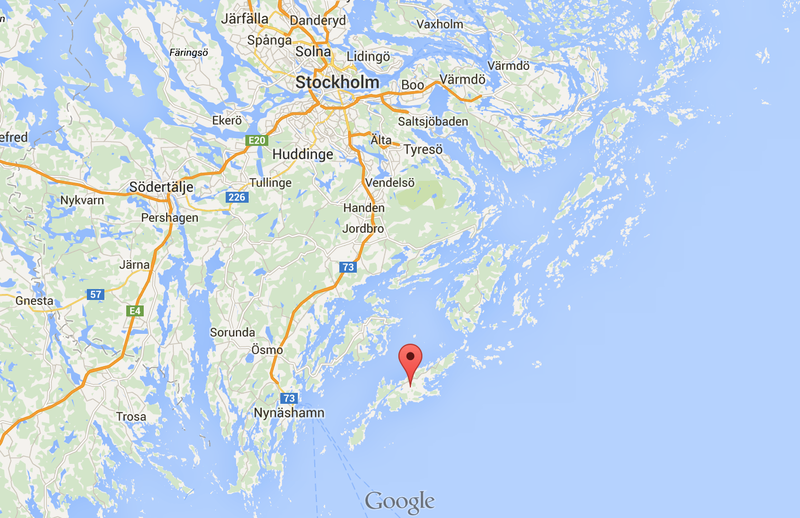 The five day intensive Daughters of Chaos Deleuze Studies 2015 Camp will be held between 22nd – 26th June 2015, and will take place in the Stockholm archipelago on the island of Utö. Confirmed seminar and workshop guides: Mindy Blaise; Marc Boumeester; Gary Genosko, Anna Hickey Moody; Adrian Parr; Julieanna Preston; Andrej Radman; Daniel W. Smith. -Felix Guattari, ‘Transversality’, Molecular Revolution (English trans. 1984), pp. 11-24 or ‘La transversalité’, Psychanalyse et transversalité (1972), pp. 72-85. -Gary Genosko, ‘The Formation of a Young Militant’ (CH 1) and ‘Transversality and Politics’ (CH 2), in Félix Guattari: A Critical Introduction (2009), pp. 26-68. -Elizabeth Grosz, Bergson, Deleuze and the Becoming of Unbecoming, in Parallax, 11:2, 2006, pp. 4-13. -Gilles Deleuze, Spinoza: A Practical Philosophy, trans. Robert Hurley, San Francisco: City Lights. -Gilles Deleuze and Félix Guattari, ‘Percept, Affect, Concept’ in What is Philosophy?, New York: Columbia University Press, pp. 163-199. -Donna Haraway, ‘Situated Knowledges: The Science Question in Feminism and the Privilege of Partial Perspectives’, in Feminist Studies, pp. 575-599. -Gilles Deleuze, ‘Spinoza and the Three ‘Ethics’ in Essays Critical and Clinical, trans. Daniel W. Smith and Michael A. Greco (Minneapolis: University of Minnesota,  1997), pp. 138-151. -James J. Gibson, ‘The Discovery of the Occluding Edge and Its Implications for Perception’ in The Ecological Approach to Visual Perception (New York and London: Taylor & Francis,  2015), pp. 180-192 (72-78). -Sanford Kwinter, ‘Neuroecology: Toward a Synthesis’ in Warren Neidich, ed, The Psychopathologies of Cognitive Capitalism, Part Two, Berlin: Archive Books, 2014. The reading preparation for this seminar includes: Gilbert Simondon’s “On the Mode of Existence of Technical Objects” (1958); and André Leroi-Gourhan, ‘Gesture and Speech’ (1964), both of which exerted a strong influence on Deleuze. For background, read the short introduction to Simondon’s book (pp. 1-5). If you have more time, you might peruse chapter 8 of Leroi-Gourhan, “Gesture and Program (pp. 237-255). 19.00 Final self-organised BBQ: Delegates and participants bring along contributions to a final BBQ. Organisers will supply special treats. PLEASE NOTE: if you want alcohol for this event, you need to order it at the Utö ICA (local supermarket X days in advance). If you need to return to Stockholm earlier from Utö, please check google maps travel suggestions, as there is also a ferry leaving in front of the Utö Vardhus (the ferry stop is called Gruvbryggan) that takes you to Årsta Brygga, and then by bus to the pendaltorg (commuter train) into Stockholm central.